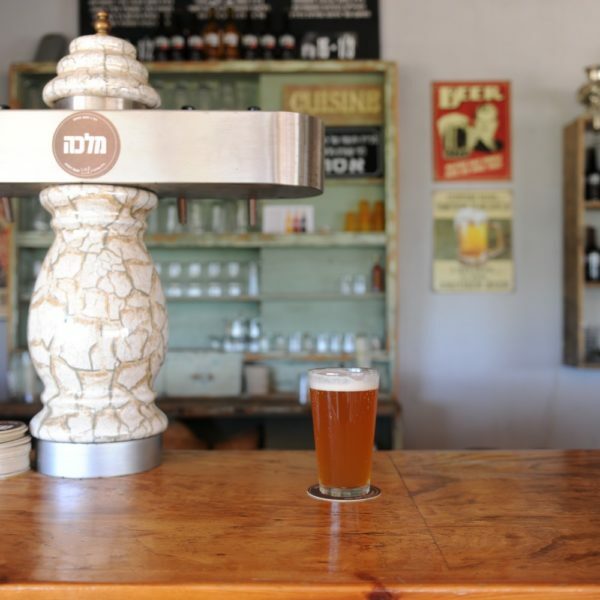 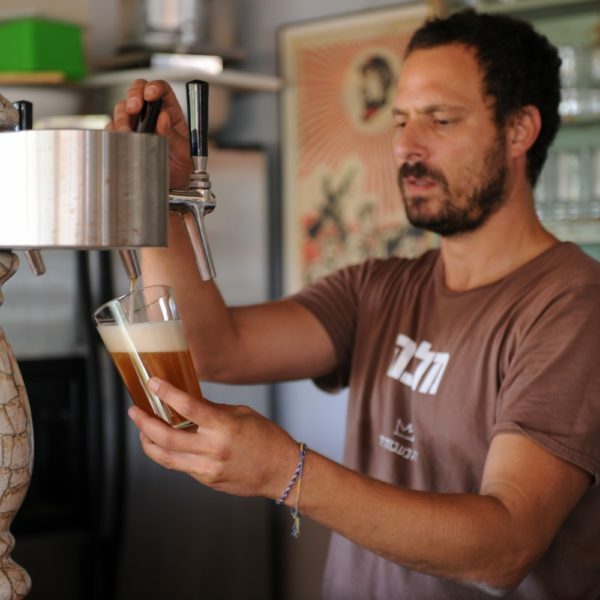 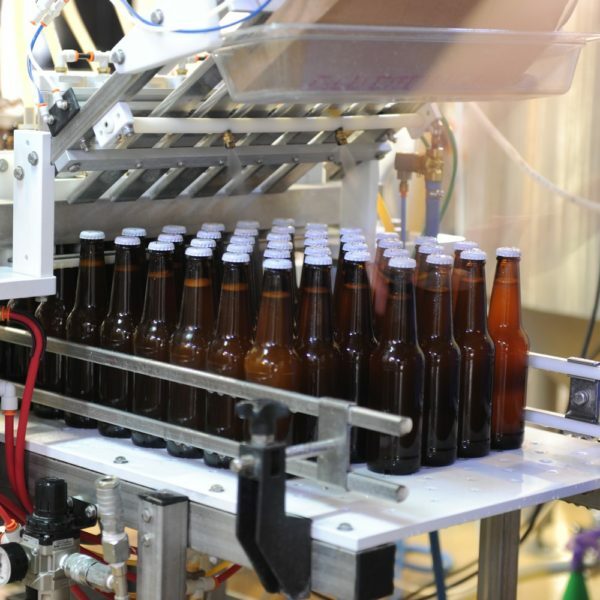 A brewery for manufacturing local beer located adjacent to the Yehiam Fortress; one of the first Boutique Breweries in Israel, manufacturing four types of beer on a regular basis and one seasonal, changing type. 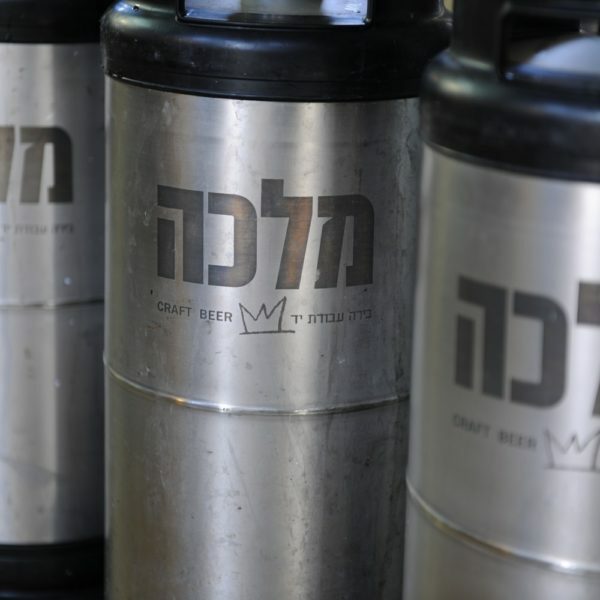 A Beer Garden similar to those customary in Europe is located in close proximity to the brewery. 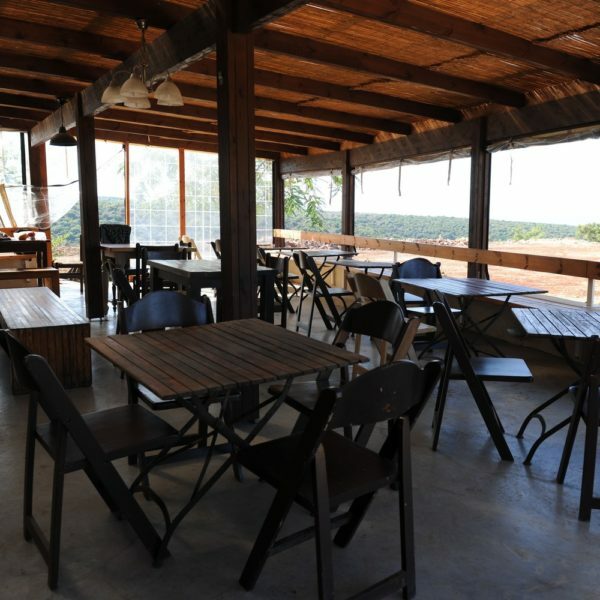 The Beer Garden is in fact a spacious terrace furnished with wooden tables and chairs, some of which once belonged to a seminary; the terrace overlooks the beautiful landscapes of the Western Galilee. 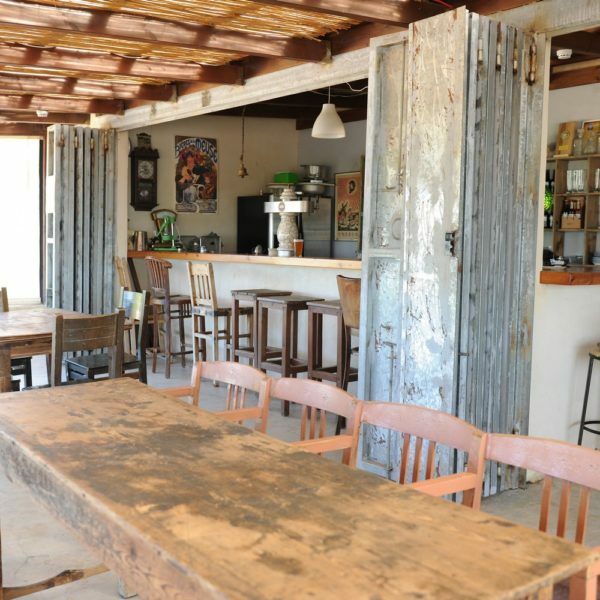 Guests are invited to seat and drink beer and snack on hotdogs, Ciabatta style bread, grilled meat and the like. 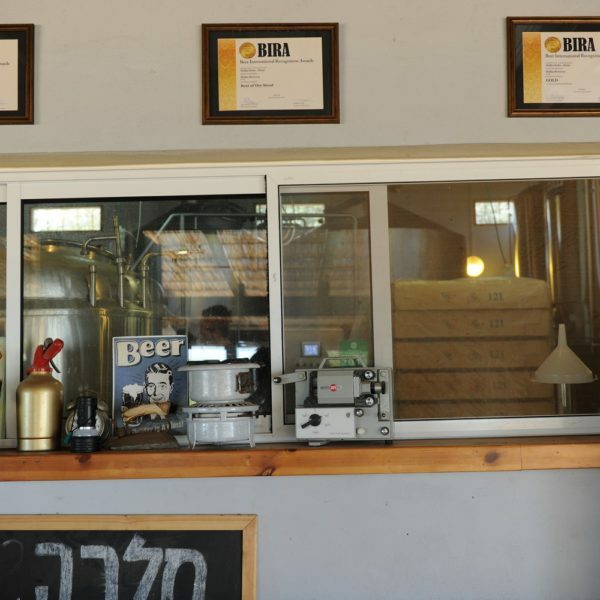 The place holds Jam Sessions with live performances (updates can be found at the Malka Brewery website). 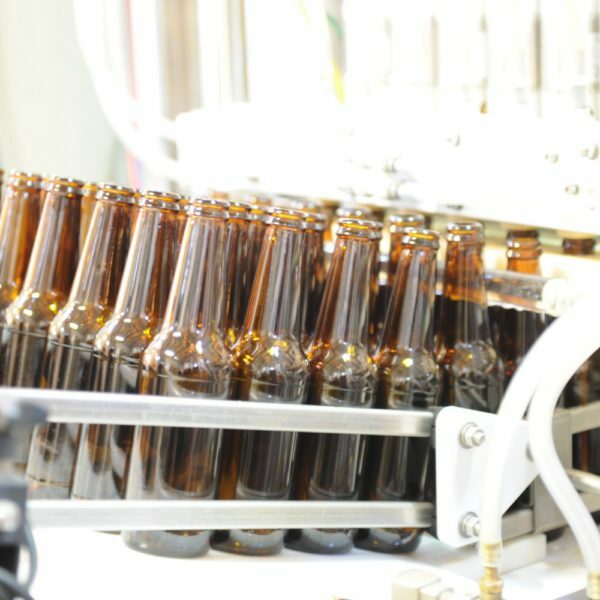 A guided tour with an explanation about the beer manufacturing process can be coordinated in advance for weekdays. 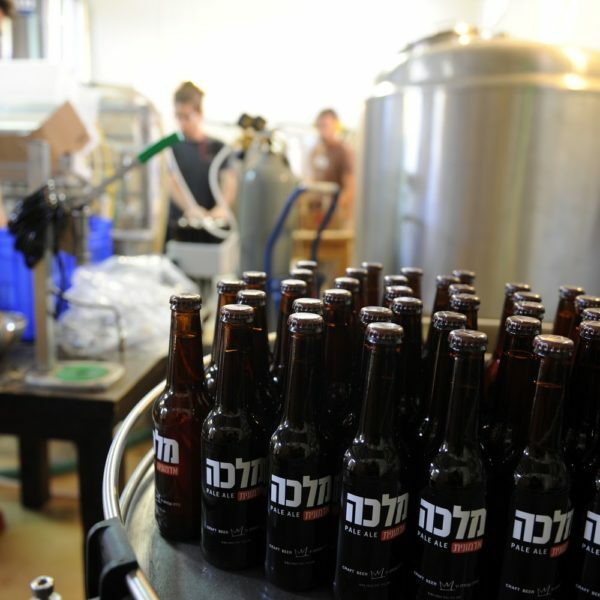 At the end of the tour guests are invited to sample the various beers.